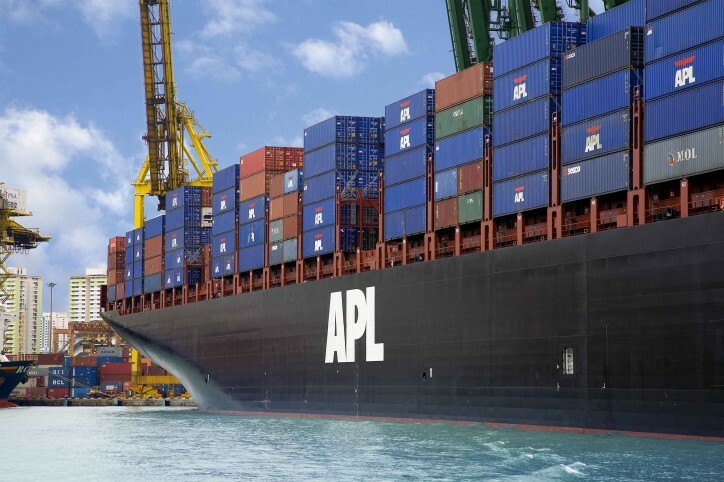 APL today announced the launch of a new Korea China Straits (KCS) service that will serve the key Asian markets of China, Korea, Singapore, Malaysia, Indonesia and the Philippines. The weekly service will link Nansha in South China to the Straits of Singapore and Port Klang as well as Indonesia; offer superior transit between Indonesia and Manila; and call Lianyungang in Jiangsu where few carriers provide access to. The KCS service will reinforce APL’s footprint in Intra-Asia where the carrier seeks to fortify its presence as a leading ocean carrier. The offering injects new capacity that allows APL to transport shipments from North Asia to its network of ports across Southeast Asia. It also offers yet another option that shippers can leverage for market access and competitive advantage. The KCS service will be operated with five Panamax vessels through a Vessel Sharing Agreement with Cheng Lie Navigation. Commencing its first southbound sailing from Dalian on 18 November 2017, the KCS service will call the ports of Dalian, Xingang, Lianyungang, Kwangyang, Pusan, Shanghai, Nansha, Singapore, Port Klang, Jakarta, Surabaya and Manila. Click here for more information on the new KCS service.